The UV Standard Gel has a low viscosity, making it ideal for multi layer application. 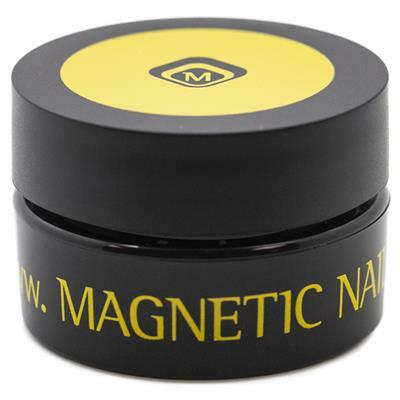 This gel gives a hard end result to the nail and is highly suitable for natural nail overlays. The UV standard gel is an all in one gel, it can be used as an adhesion layer, to build the structure and it can be buffed to a high shine. This gel is ideal for beginning nail technicians because of its ease of application. 2 minute curing time.